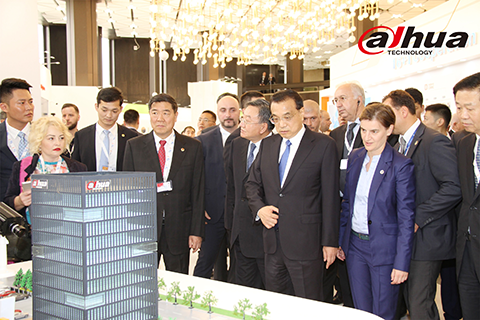 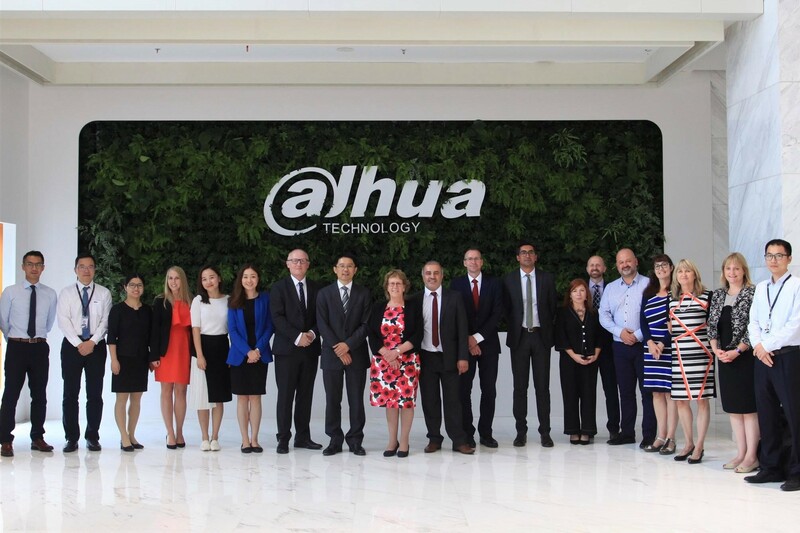 14th September 2018: Dahua Technology’s global headquarters in China were visited by a senior trade delegation from Leeds as part of a trip to capitalise on existing trade arrangements and reinforce a longstanding relationship between the region and the Chinese city of Hangzhou. 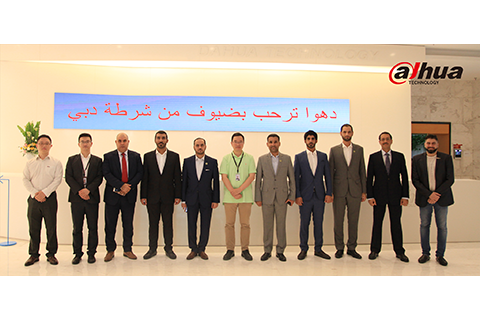 HANGZHOU, China /July 13, 2018 In early July, a distinguished group of Dubai police officials visited the Dahua headquarters in Hangzhou. 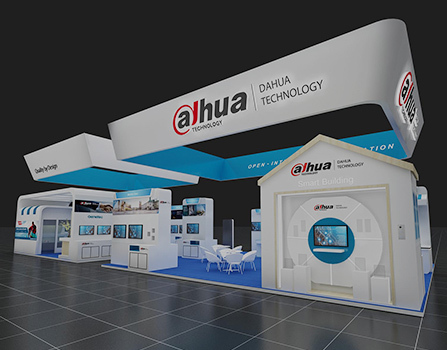 Representing Dubai police, Colonel Essa Ahmad Salem Ahmad Alobeidli met with James Wang, CTO, Overseas Business, Dahua Technology and discussed topics of mutual interest.